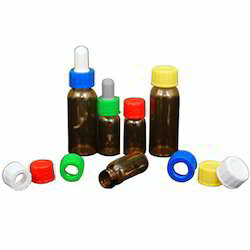 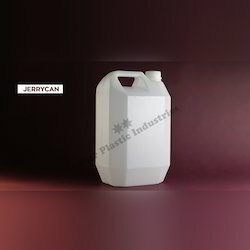 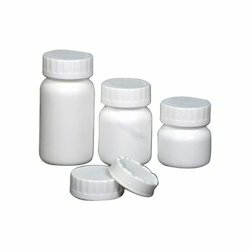 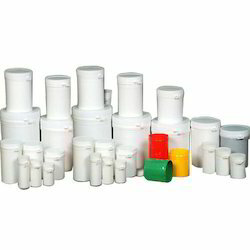 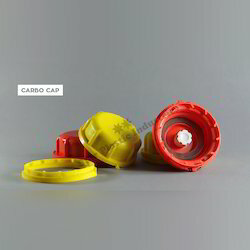 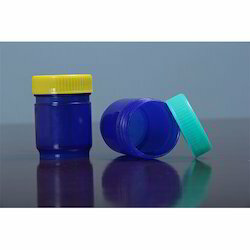 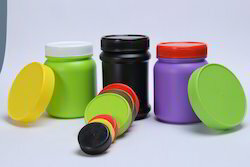 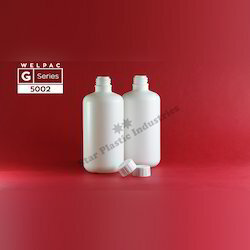 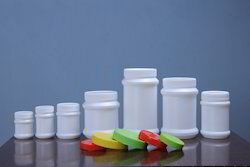 We are recognized manufacturer of Plastic Containers and Jars etc. 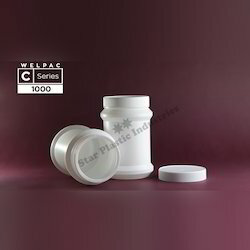 These products are accurately fabricated utilizing high grade factor inputs and modern technology in total adherence to international quality parameters. 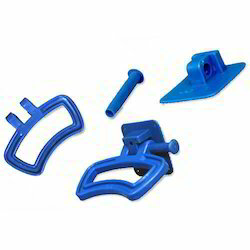 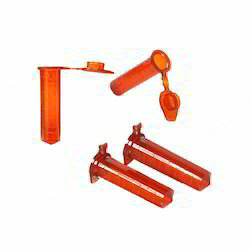 Our offered products are well-known for their longer life, reliability and splendid quality. 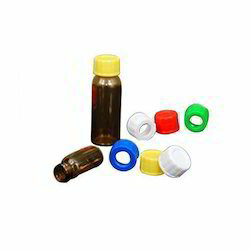 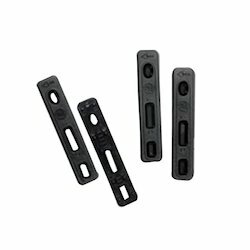 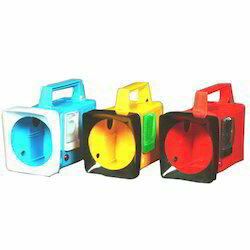 We offer these products in assorted specifications in order to meet assorted needs of the customers.